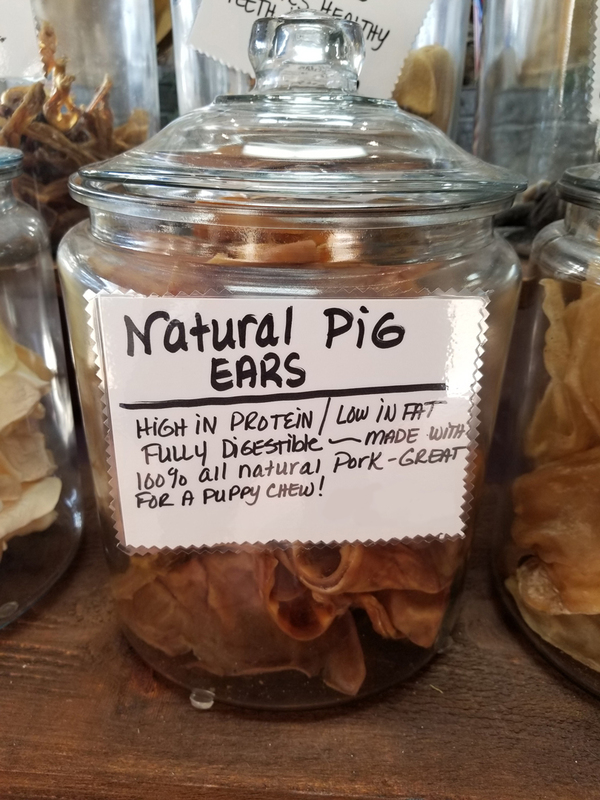 Our natural pig ears (and pig snouts!) are made with 100% all-natural pork and are fully digestible. High in protein, low in fat for a great puppy chew.